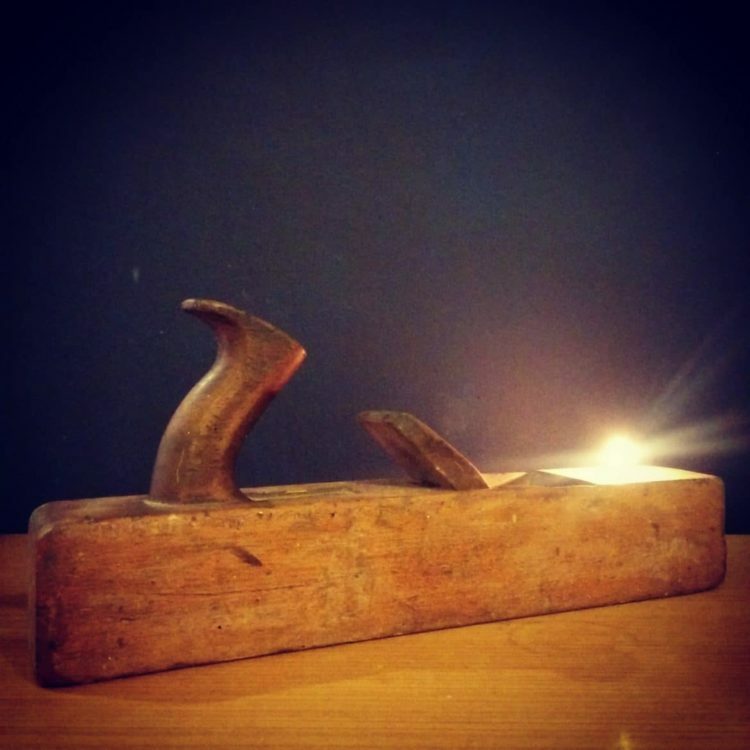 This unique rustic vintage lamp: tea light holder is lovingly made at Pop Up HQ. It is made from a vintage recycled, upcycled wooden plane. 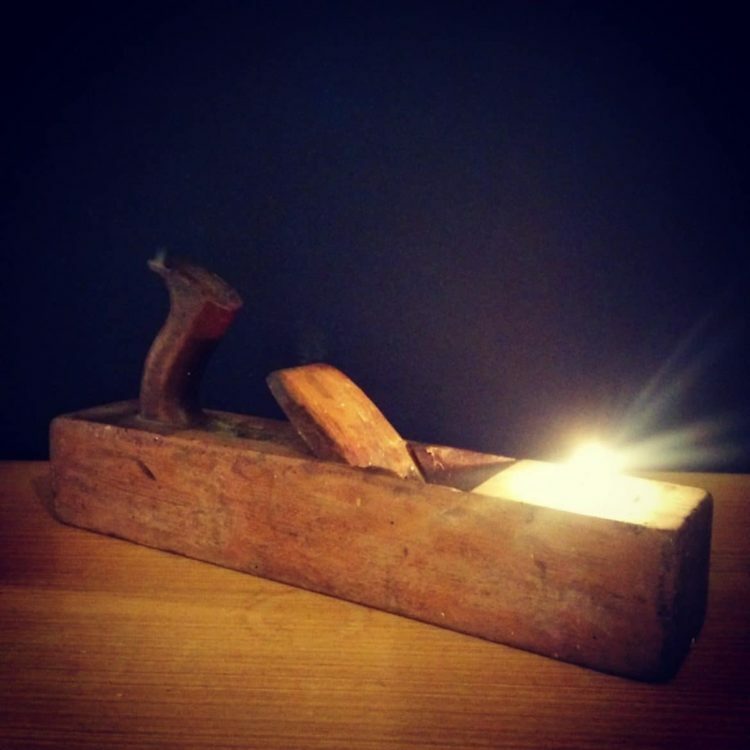 There are times when old tools finally reach the end of their useable working life, and this is the case of this vintage wooden plane. Instead of just discarding the plane, we have sympathetically refinished the plane and up-cycled it into a candle holder. This is a unique product and whilst more may be produced, they will all be individual, either through the design and size of the plane or the marks on the wood. Please note: The blade has been removed for safety, and to ensure it protects your furniture. Simply light your tea light candle and watch it glow. 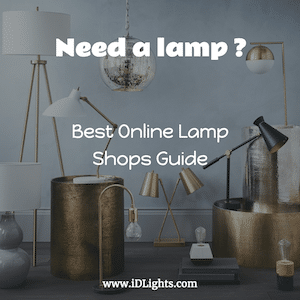 It’s the perfect gift for lovers of the vintage/industrial look as well as any DIY fanatics.